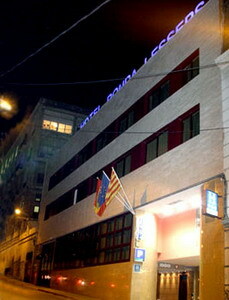 Hotel Ronda Lesseps is located in the city center of Barcelona, Spain, one kilometer from Gaudi Park. 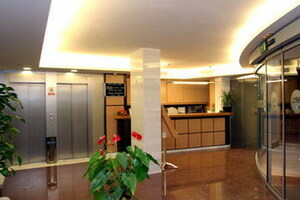 Passeig de Gracia and Plaza Catalunya are within four kilometers of the hotel. 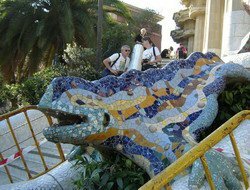 The shops and cafes of Las Ramblas are four-and-one-half miles away. 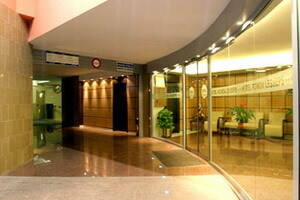 Lesseps Metro Station, offering transportation around the city, is 400 meters from the hotel. 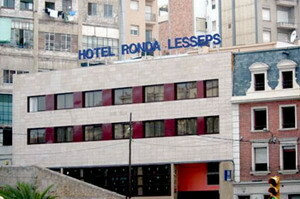 Hotel Ronda Lesseps offers breakfasts in the hotel's dining room from 7:30 a.m. to 10 a.m. 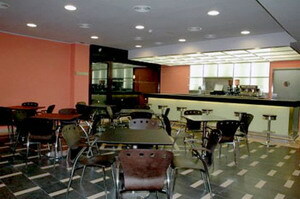 Drinks and light snacks are available in the bar area. Parking is available nearby. 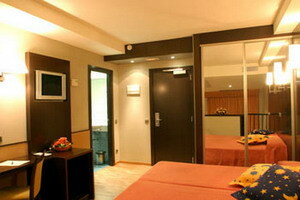 Guestrooms at the Hotel Ronda Lesseps include flat-screen televisions. 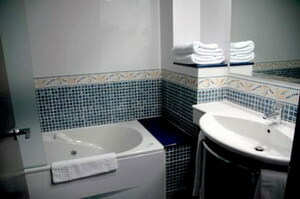 Private bathrooms feature shower/tub combinations and complimentary toiletries.